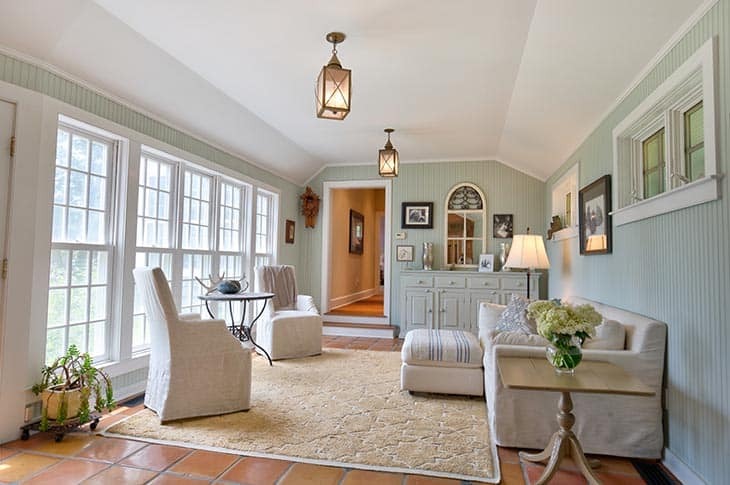 Once You Arrive At This Circa 1920’S Renovated Home You Will Never Want To Leave. 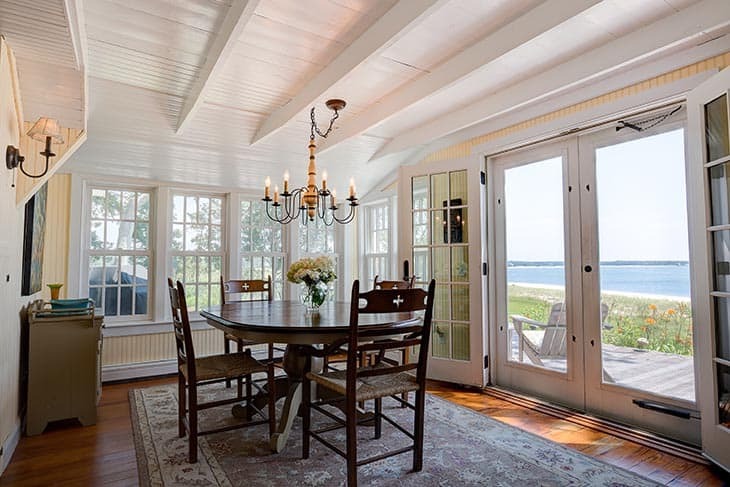 Situated On 7.37 Acres Overlooking Little Peconic Bay You Will Enjoy Panoramic Water Views & 650′ Of Private Sandy Beach. Spend Lazy Days On The Beach Or On The Front Porch In The Shade & Warm Summer Nights Dining On The Waterfront Deck Or Stargazing From The Shore. Relax And Enjoy The View! 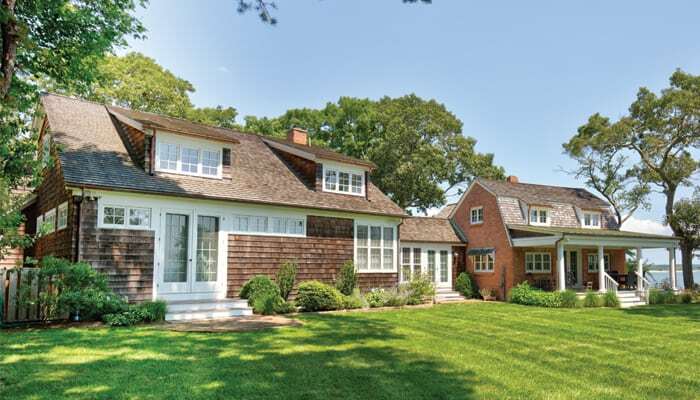 This waterfront property is a Traditional style home located in Peconic and the Southold School District. It has 12.0 rooms, an eat in kitchen, a partially finished basement, 5 bedrooms, and 7.00 bathrooms. The Residential property sits on 7.37 acres of land , has an Attached garage, Front porch, in ground sprinklers and the following rooms: Living Room,Dining Room,Eat in kitchen,Sunroom,11/2 Bathroom,Ldry, Owner Suite with Loft 11/2 Bathroom, 4 Beds, 2 Full Baths. It has appr. 3200 interior square feet. Has beach rights. The home is in Mint condition. The home features an outdoor 2 Decks deck, It has 1 fireplace, oil fuel, a Master Bedroom on the First Floor, Hot Water heating, and lot square footage of 321,037. What’s up,I read your blog named “7055 Indian Neck Lane, Peconic | NorthForkRealEstateShowcase.com” like every week.Your writing style is witty, keep doing what you’re doing! And you can look our website about love spell.